THE FASHION HOARDER: AFTER WEDDING OUTFIT PLANNING: MISSWEDDINGWEAR (choosing therightcolorand trend, plus tips! AFTER WEDDING OUTFIT PLANNING: MISSWEDDINGWEAR (choosing therightcolorand trend, plus tips! After the wedding ceremony, the married couple will generally go to have their picture taking. But after the wedding, those white long and heavy gowns doesn't seem to get comfortable on a post wedding bridal party or the wedding ceremony. Wedding dresses 2014 photos above are from missweddigwear.com property. Post-wedding party addicts! I would like to share my top favourite colours for a wedding party dress. Feel free to pick your choice! Ever dreamed of a romantic wedding night? Keep it feminine by scoring a perfect dreamy look for a pastel-pink dresses this 2014. If you're not a pink person, and you want to look dreamy on your wedding, I would like to suggedt this colour. If your favourite color is purple, it means you are gentle and free spirit. You are creative and stylish. How can I say no to 2014's color of the year? Look instantly classy with a blue dress. Blue color personality represents youth, peace and wisdom. Got your fashion wardrobe sorted and find this year's perfect wedding dresses 2014! www.missweddingwear.com, the brand new luxury wedding boutique on the online block, is giving a huge range of luxury bridal gowns, events dresses and fashion essentials with competitive prices and high quality. All the exquisite designer style dresses and glowing accessories can make you shinning like super stars. Take a look at www.missweddingwear.com and find the best designs around the globe, just like you experience an amazing travel from Fashion Week to Awards Red Carpet! missweddingwear is the brainchild of fashion mavens. 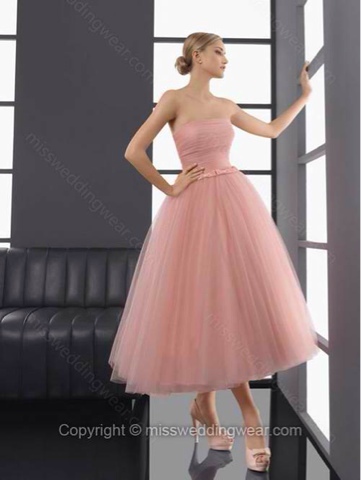 Bringing together retail experience, love of fashion and fabulous wedding gowns, we have set up www.missweddingwear.com to sell the most luxurious of events wears. As well as stocking our own collection of amazing, comfortable, stylish designs, we also offer a selection of specialist brands for your consideration. Here is home to some of the world’s most stylish brands. 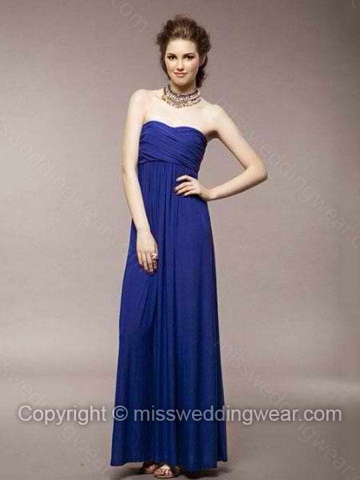 missweddingwear also has various sections which offer wedding accessories according to different customers. We have strived to be the fashion expert – an adept’s guide to a lady’s total image. A member of the www.missweddingwear.com team can help you find the perfect image from its vast archive of stylish products. great post! I love the dresses!